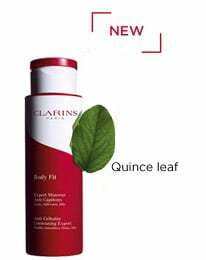 To view your Points and/or Rewards Status, log on your account within the “My Clarins” section. You will be able to view points that are pending, released or redeemable under “My Points”. 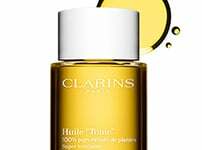 1) Pending Points : When you place an order on Clarins.com, points are allocated to your account. Points acquired by purchases will appear in your account and have a waiting period of 30 days before they can be redeemed. 2) Released Points : After the 30 days waiting period has passed, earned rewards points will be released and added to your available rewards points balance. These points are valid during 2 years. 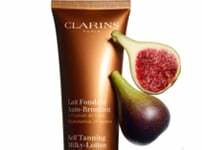 3) Redeemable Points : After reaching 120 points you will automatically receive an email with a promotional code to use on Clarins.co.uk. 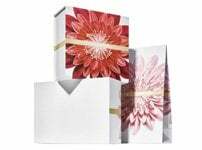 This promotional code offers you a £15 gift voucher to use on any order on Clarins.co.uk. It is valid for 3 months.